The NSW Government has selected 12 of the state’s most ground-breaking start-up companies to exhibit alongside 100 other emerging firms at CeBIT Australia at Sydney’s International Convention Centre from 23-25 May. CeBIT Australia, with its official partner the NSW Government, has created an innovation hub on the exhibition floor aptly named ‘The StartUp Zone’, and there will also be a StartUp conference and PitchFest competition. 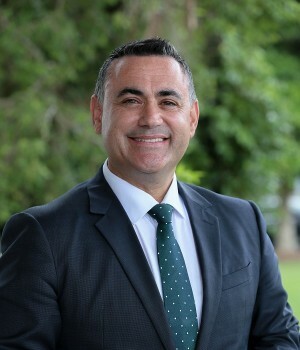 Deputy Premier and Minister for Small Business, John Barilaro said CeBIT Australia, Asia Pacific’s largest business technology event, will showcase NSW and Australia’s best technology innovations. “The NSW Government is very pleased to be the Official Partner of CeBIT Australia 2017 which is the country’s leading business technology event bringing together established industry leaders through to the latest start-ups. “NSW is Australia’s ICT and start-up capital and home to 41% of the nation’s start-up founders and 42% of its support network. 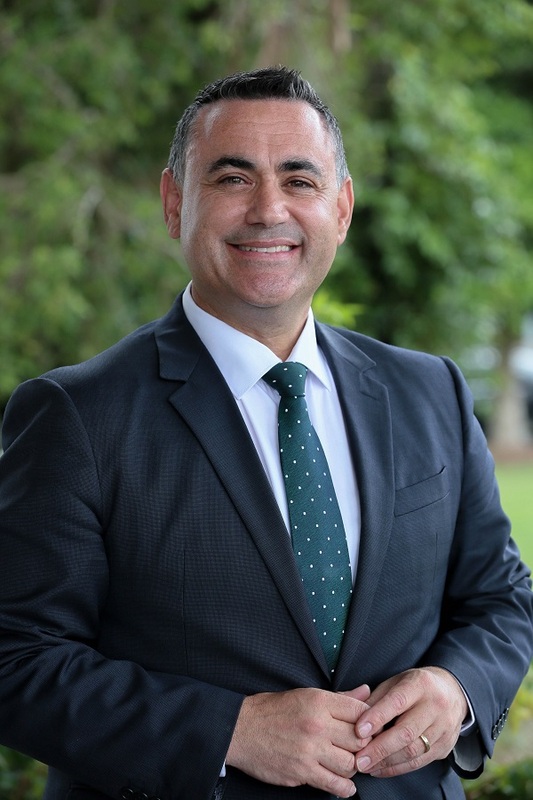 CeBIT will be a great opportunity to promote the best and brightest of our industry as well as Jobs for NSW’s support for the start-up sector,” Mr Barilaro said. More than 15,000 people are expected to attend across three days of CeBIT Australia which will feature over 350 exhibitors, 13 zones, over 170 speakers and eight conferences on topics from big data and analytics through to cloud and mobility, and strategic panel discussions on the future of business and ICT. What is The Startup Zone all about? The NSW Government will showcase 12 of the state’s most exciting start-up businesses in The StartUp Zone. They include regional companies like Obelisk Systems, based in Maitland which is building hardware to make scientific experiments in space easier and also educate our next generation of students on STEM skills.